?Pumpkin? 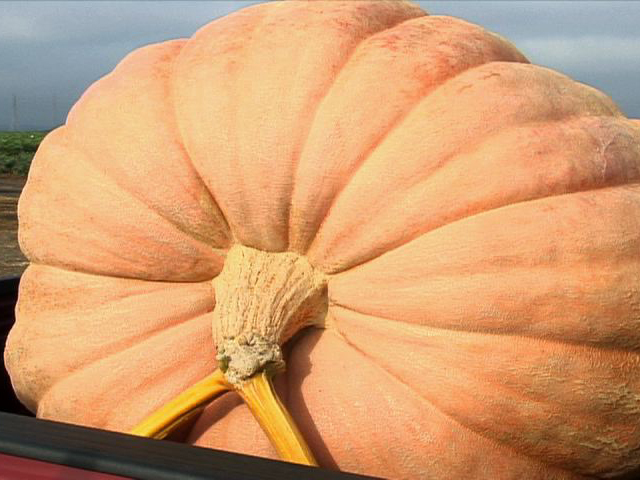 Pete Glasier, Jose Ceja, and Leonardo Urena are Napa growers competing against each other for the Peanuts-esque title of Biggest Giant Pumpkin. 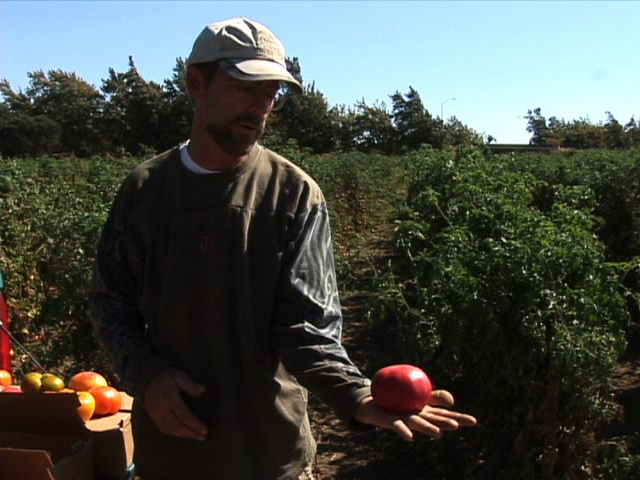 To find out who won the 2008 competition, watch our first CHOW Field Trip!